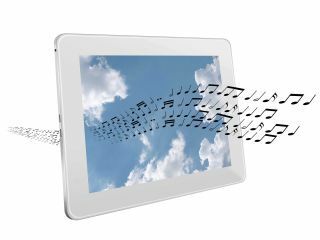 Pros: Smart songs are helpful and catchy; they hit all the right spots to satisfy both teachers and students. Cons: Some subject areas are lighter on content than others, but new material is added regularly. Bottom Line: Flocabulary has the goods: It's savvy enough to keep kids focused, and teachers will be tapping their toes to the unorthodox learning method.